I was a regular at a wine and cheese bar in Los Angeles called Mignon. 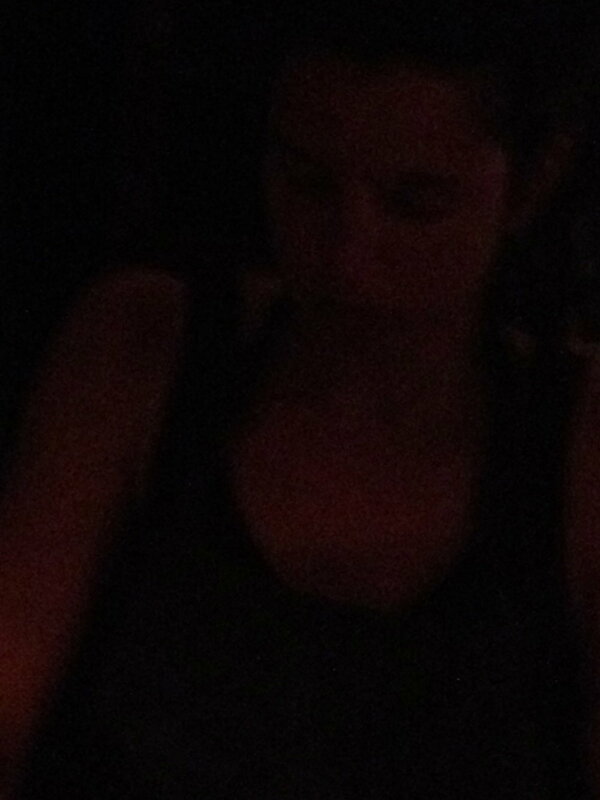 One day while enjoying the ambiance I shot a pic of one of the waitresses on my I-Phone. The image because of the lighting produced a painterly quality that I look to create with all my non-documentary photography. The images reminded me of the work of Rembrandt Harmenszoon van Rijn. I decided to document the women of Mignon in this series. Rarely do I take images strictly for an aesthetic outcome.